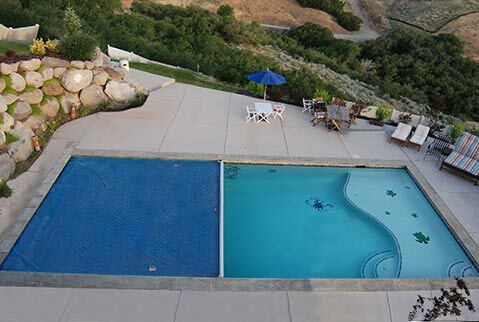 A cover on your swimming pool will reduce water loss, decrease chemical and energy costs, and keep your pool clean. If you live in the City of Santa Barbara, it’s also required as part of the Stage Three Drought Regulations. City dwellers can get a rebate on up to 50 percent of the cost of a material pool cover (excluding labor), up to a maximum of $300 per site. Get more information at santabarbaraca.gov/rebates or call (805) 564-5460. We invite readers to send us their water-saving strategies to share by emailing WaterSaver@independent.com.